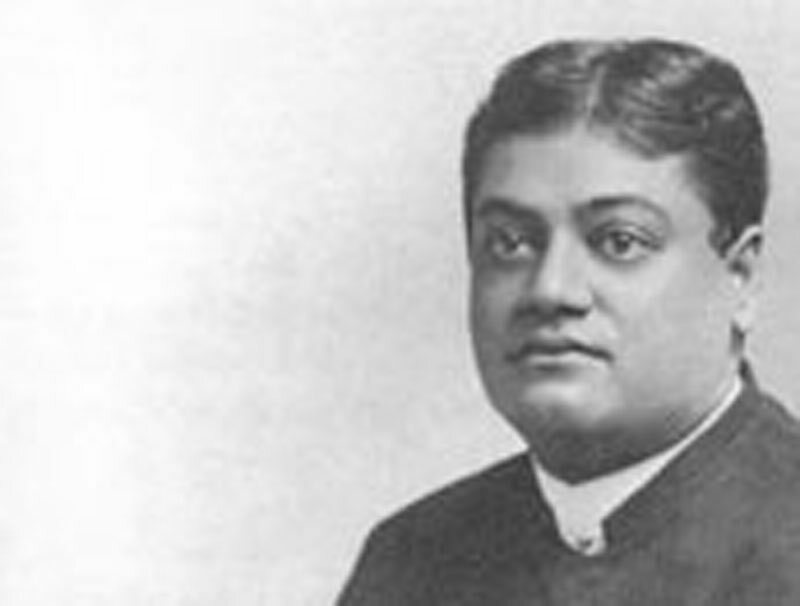 The Swami on Himself - first visit to America - Frank Parlato Jr.
Swamiji said to Yogananda. "Well Yogin, do you know what I saw in the West? All over the world I was seeing only the play of the same great shakti. Our forefathers manifested that power in religion and philosophy, and the West is manifesting the same energy in the modern age through dynamic activity. Truly, throughout the whole universe there are only different expressions of that same maha-shakti."